Ian Withnall directs for Propero Productions on their new series “Railroad Australia” for Discovery Channel. 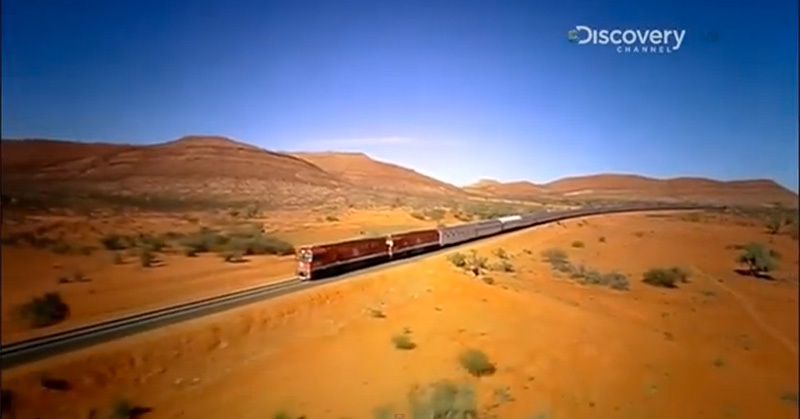 “Railroad Australia” is an OB DOC series that follows, as the name suggests, Railroad journeys all over Australia. Some of the biggest trains in the world, massive machines, epic distances and plenty of adventures! 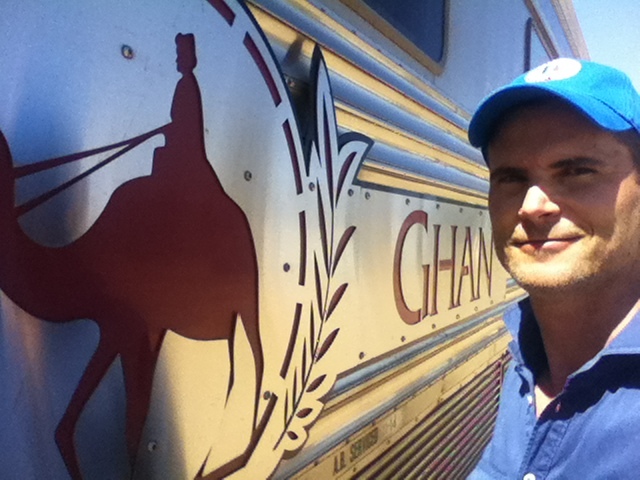 Ian shot and directed the famous “Ghan” on its mighty 3000 km journey from Adelaide to Darwin as it makes its way through the glorious Australian outback. Ian also covered a story on a 1.2 km freight train travelling through the treacherous Blue Mountians in Sydney in the dead of night. The series went to air in March 2016 and was a ratings success. 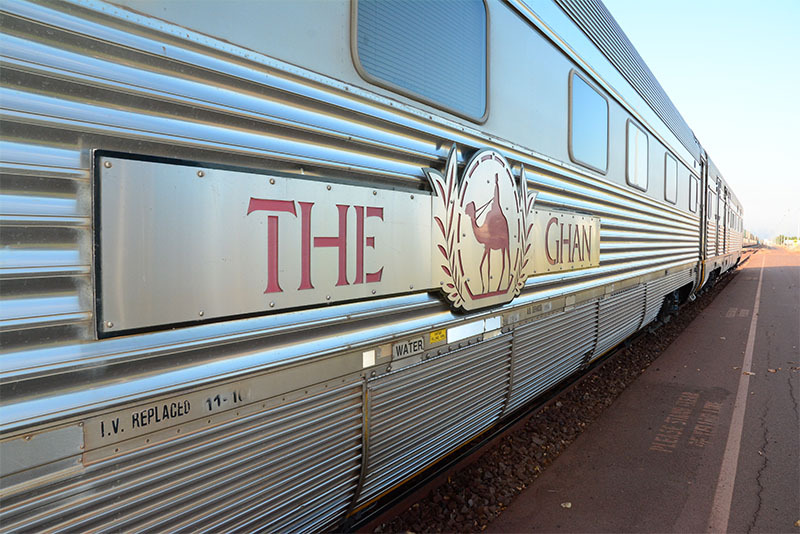 Click HERE for Youtube link to episode 5 “The Ghan”.